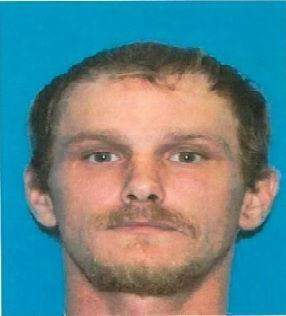 Donald Lawrence Brown, 33, believed to be residing in Polk County. Sheriff's Office Seeking Missing Man, LIVINGSTON, December 18, 2015 - The Polk County Sheriff’s Office is currently conducting an investigation into a missing person identified as Donald Lawrence Brown age 33 residing in Polk County. November 25, 2015, the family of Donald Brown reported him missing to the sheriff’s office after not seeing or hearing from him since November 08, 2015. Brown was last seen at his home located off HWY 190 West in Livingston and earlier in the day at the home of family members. His truck and clothes were located parked at his home by family members and removed from the scene. The sheriff’s office at this time, has no reason to suspect foul play in the disappearance of Brown. The Polk County Sheriff’s Office requests that anyone with information on the whereabouts or anyone with any information concerning Donald Brown is requested to contact Lt. Craig Finegan with the Criminal Investigation Division at 936-329-9028 or call Crime Stoppers at 936-327-STOP, all calls will be kept confidential and you do not have to give your name.